Why did Spreecast prove so technically incompetent in backing up its videos? And what impact does this have for the users who lost hours of work? Spreecast was supposed to be the perfect social video platform. Launched as a public beta in November 10, 2011, it did not care if you signed in through Facebook or Twitter. It had raised $4 million in seed money from the likes of Viacom’s former CEO Frank Biondi and The Capital Research Group’s Gordon Crawford. In September, it found $7 million more. Young alternative poets and romantic entrepreneurs saw Spreecast making hard waves in the vast online ocean of multiuser possibilities. With the man who sold Stubhub to eBay for $310 million at the helm, what could go wrong? The videos you made would always be there. They’d have to be, wouldn’t they? But this week, an untold number of content creators discovered that most of their videos had disappeared. They had toiled long hours to prepare for their shows. They had made new friends. 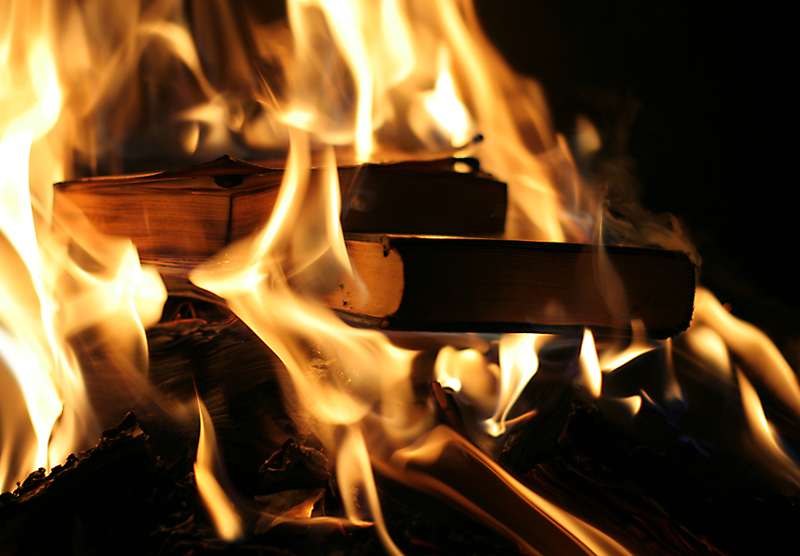 And now every trace of those bright burning months had dried up in the heat of negligence. This is Jeff Fluhr, CEO of Spreecast. I am deeply sorry to deliver this news. Recently, Spreecast made an internal error and your video files were mistakenly deleted. You will not be able to play your spreecasts created before Thursday, November 22, 2012. 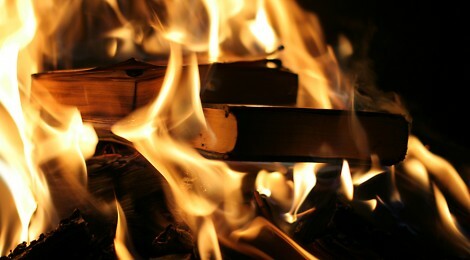 Through one remarkable act of technical incompetence, Spreecast permanently destroyed countless videos from its users. It was an accident not altogether different from Caesar’s infamous stratagem against Achillas. Historical precedent aside, why would a company with $7 million in Series A Funding not have basic data security measures in place from the beginning? While Fluhr told his users that “we have taken steps to ensure that this never happens again,” including correcting Amazon server settings and improving disaster recovery plans, he hasn’t said anything about how or why such a rookie mistake could go down on his seemingly experienced watch. Maybe the the truth is too embarrassing. But why wasn’t the backup system tested? How could a highly fallible system remain running for so long? Why wasn’t there a way for users to download their videos? Brunet did not return my calls or followup emails. 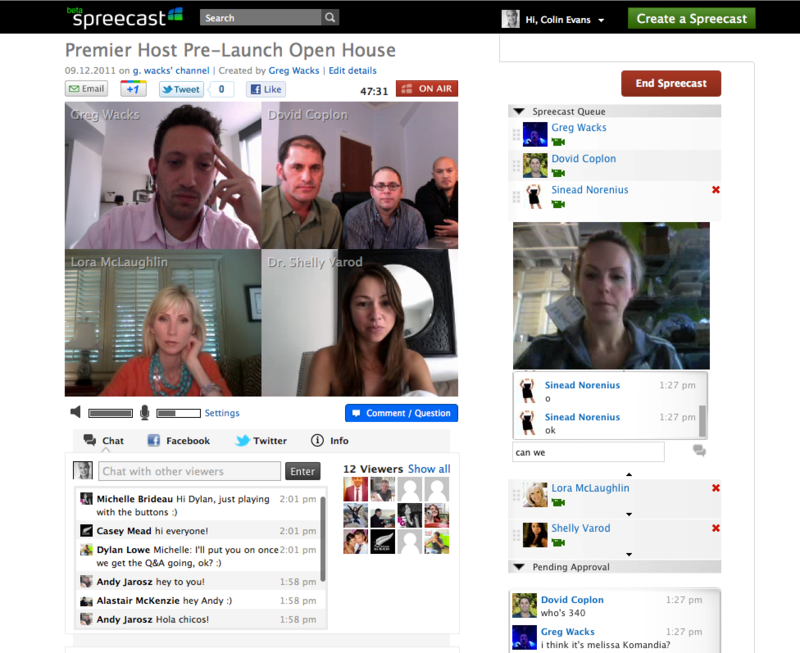 Earlier in the year, Spreecast was quite eager to talk with people and get them to use their service. I spoke by telephone with Jenifer Daniels, a communications strategist based in Charlotte, North Carolina. She had been courted by Spreecast reps at a conference. Daniels was looking for a way to get together with people more frequently than twice a year. 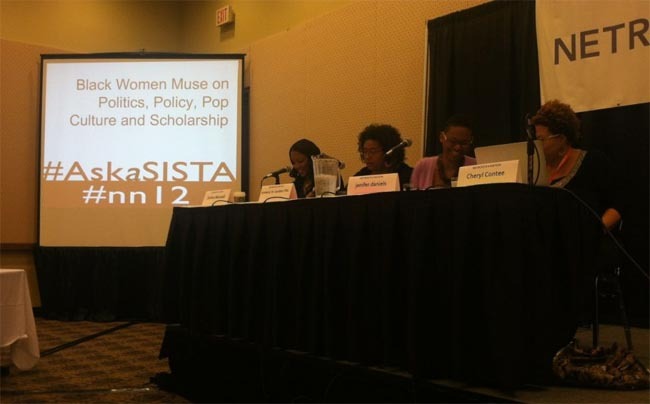 Three to four weeks after her meeting with Spreecast, Daniels started Ask a Sista, a Spreecast which gave African-American women an opportunity to discuss politics, pop culture, and scholarship. Still, Daniels believes that the Spreecast boosters were sincere. The idea was to take Ask a Sista to a bigger platform. Yet because there were so many producers on the show, she had not received Fluhr’s automated message. Daniels says that the decision to place her faith in Spreecast was made more on emotion. But the intent was always to take her efforts to a bigger platform. there’s some type of feeling in my body right now, mebbe like a ‘sinking’ feeling ??? remember when noah ‘cancelled’ the spreecastx and ‘typed’ everything ??? remember when we had that ‘non-rapper’ on ??? 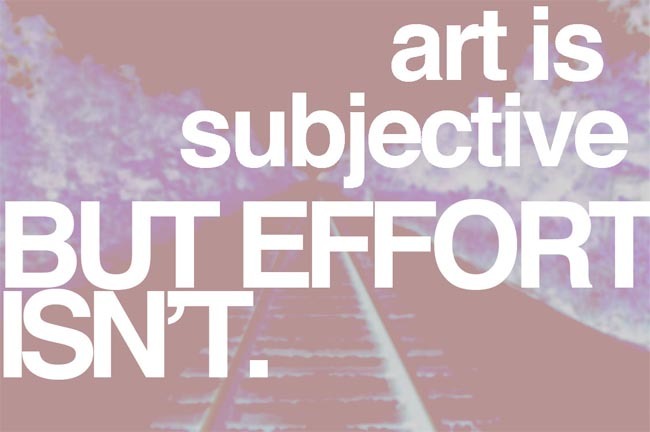 remember when you found out who I AM ALT LIT ‘rlly’ was and then immediately didn’t ‘care’ anymore ??? But even before this week’s disaster, McDowell did consider the need to backup his shows sometime around early November, just before his program took a brief hiatus. He made efforts to download the raw files directly through Spreecast, but there was no clear button or link available. He figured that at some point his work could be downloaded, but soon began to realize that this was impossible. But as of late Thursday afternoon, Spreecast still hasn’t explained in detail what went wrong. And while Daniels says that she’s not upset enough to threaten a lawsuit, she did tell me that she’s inflexible on at least one point. 11/30 7:00 AM UPDATE: This story previously reported that Roggenbuck “declined to comment” about Spreecast, because one of our sources informed us that he wasn’t sure if Roggenbuck was interested in commenting. We should have written “did not return our requests for comment” and apologize for creating that impression. As it turns out, Roggenbuck did contact us on Thursday night through Facebook, telling us that he had been in touch with a man named Greg Wacks at Spreecast. Wacks claimed to Roggenbuck that one of the engineers screwed up a line of code and that many of the Spreecast archives were deleted and that there are “changes to make sure this doesn’t happen again.” Roggenbuck elaborated on his enthusiasm for Spreecast: “i know their intentions are the best and really i love their product for 95% of things, so im willing to roll with the bugs. they are doing awesome stiff i havent seen from any similar service.” I will make efforts to get in touch with Wacks to corroborate this story. 11/30 9:45 AM UPDATE: Greg Wacks contacted me by email on Friday morning. He directed me back to Spreecast’s Nicole Brunet, who, of course, has failed to answer any of my questions in depth. Wacks has not yet corroborated his telephone call with Roggenbuck. He has also not yet offered any clarity on the issue of Spreecast engineers screwing up a line of code, along with the lingering question of how a multimillion dollar company did not have greater safeguards for its data. It remains my hope that he will stop being opaque and answer the many questions I sent him, as this investigation has revealed quite significant insights into Spreecast’s relationship with its users and its failures to preserve and archive content that are difficult to ignore.